Note: If it says “this username has already been taken,” you might have to use a different email to register. Click here to visit the Hershey’s site and either register or login. 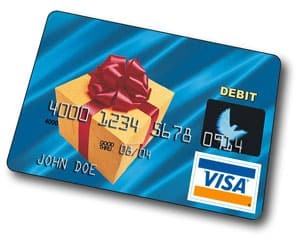 As soon as you do, they’ll instantly tell you if you’ve won 1 of 960 $75 Visa gift cards. If you don’t win today, no worries because you can enter daily through August 10th. Good luck!